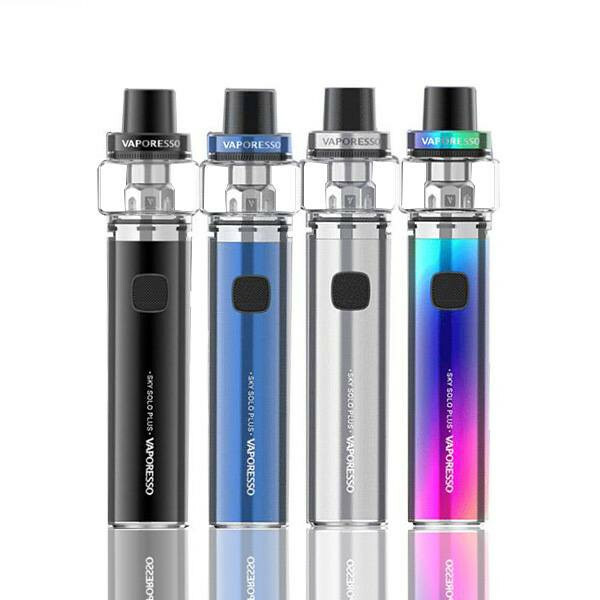 Vaporesso has spent considerable time and resources building a reputation on using advanced, cutting-edge technologies to deliver quick, reliable, and powerful vapes that appeal to a wide section of vapers. 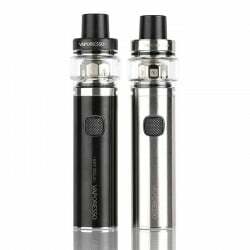 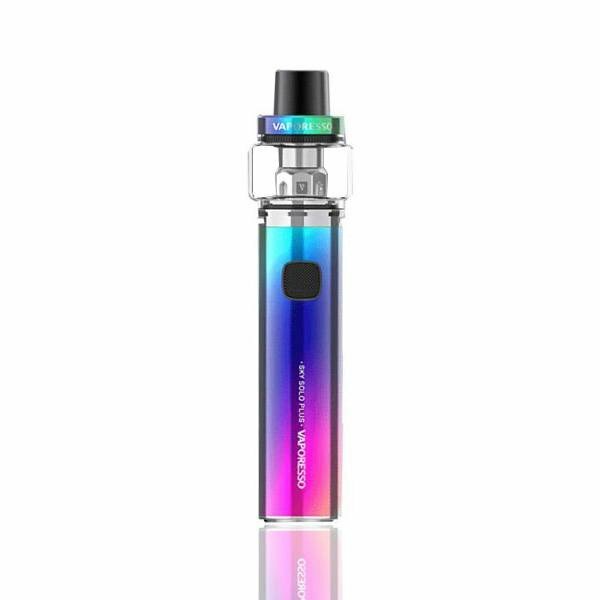 To further expand that range, Vaporesso has introduced the Sky SOLO Plus Vape Pen Starter Kit to engage with those new to vaping, or experienced vapers who are looking for an uncomplicated and simple backup system. 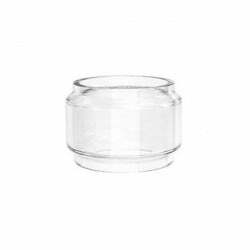 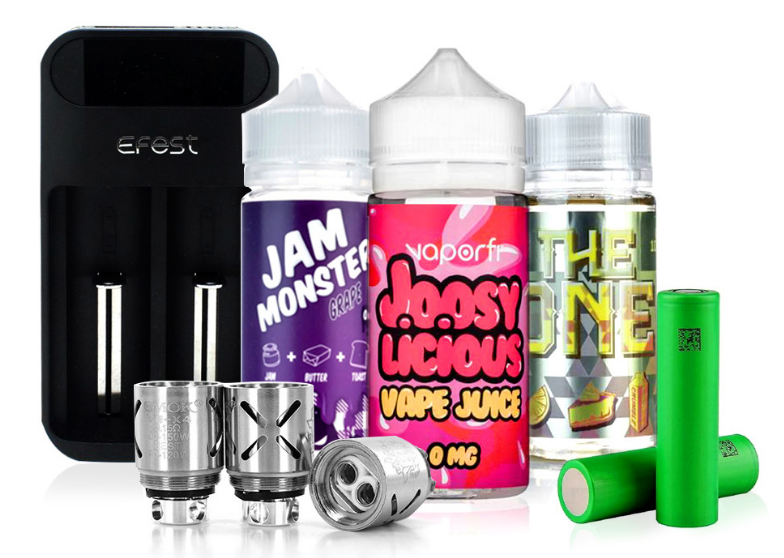 Pared down to only the most crucial elements, the base of the included “tank” is incredibly built in to the top of the mod - this eliminates an additional piece and decreases the overall complexity of the system! 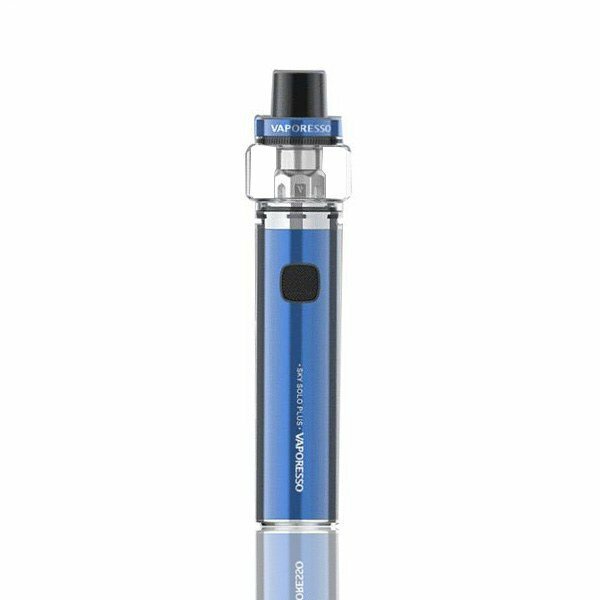 The Sky SOLO Plus includes an integrated 3000 mAh rechargeable battery cell and is capable of accepting up to 8 ml of your tastiest e-liquid! 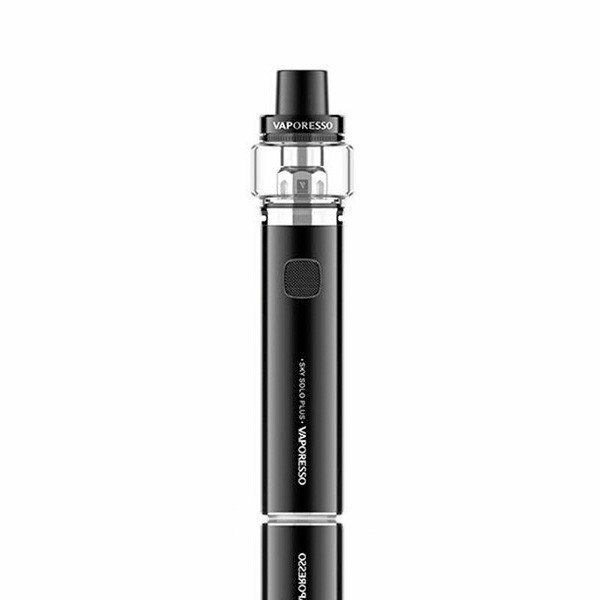 Interested in experiencing simplicity and performance the Vaporesso way? 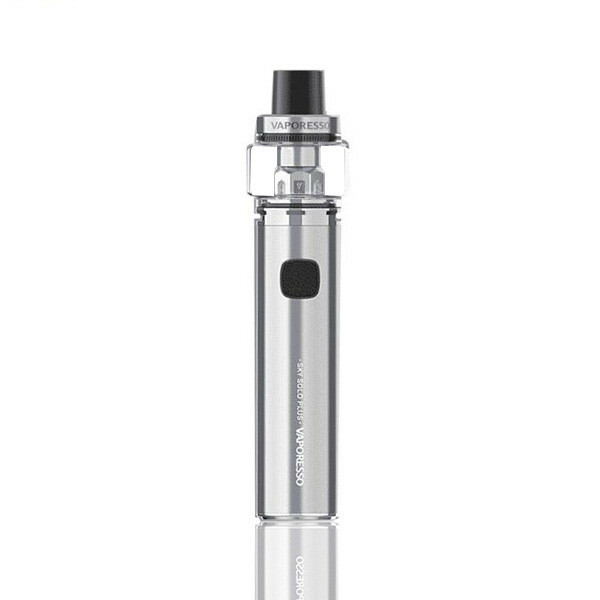 Add this awesome Sky SOLO Plus Vape Pen Starter Kit to your DirectVapor shopping cart today!